Delivery and Pick-up available | Tent site inspection available. decorating skills to help make your day everything you dreamed of. 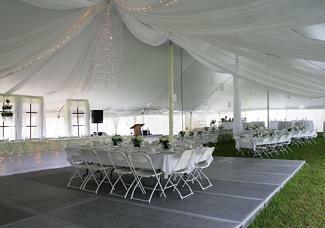 Full service tent and party rentals, as well as decorating. Full service floral design through our sister company, Flower Expressions. 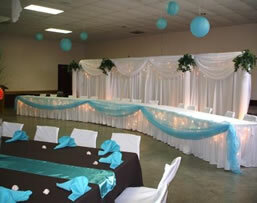 Linens | Dinnerware | Glassware | Tents | Tables | Chairs | Dancefloors | etc. 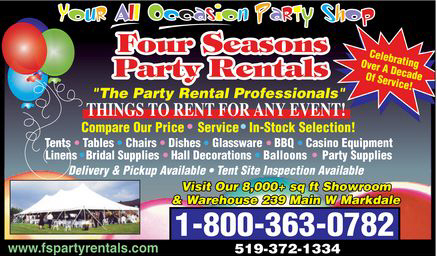 Your Party-Tent Rental Business should be listed here! We'll Cover Your “Intents” Event! Overlays | Dinnerware | Cutlery | Lots More!